Have you guys seen this?? It’s AWESOME!! 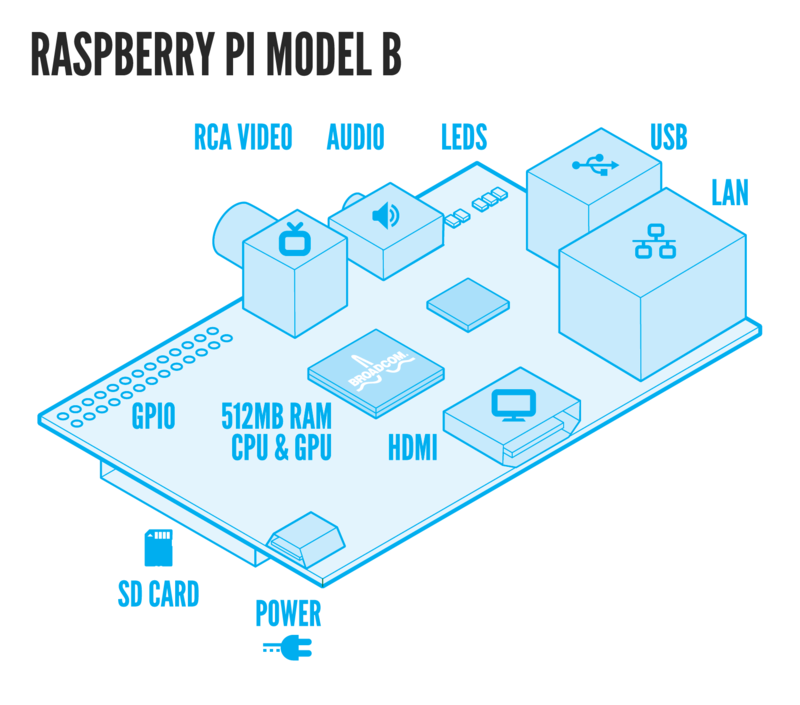 The Raspberry Pi is a computer the size of a credit card and can be utilized as a desktop PC. The guys who developed this amazing piece of technology want to see it as a gateway tool for kids all over the world to learn programming. The company is a charity foundation based out of the U.K and accomplishing BIG things; +Google just gave them a grant worth $1M to fund free Raspberry Pi for 15,000 U.K. school kids. Check them out at http://www.raspberrypi.org/. 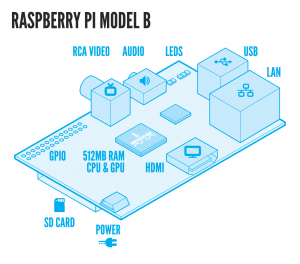 The +Raspberry Pi comes in two models: Model A, sells for $25, has 256MB RAM, one USB port, & no Ethernet; Model B, sells for $35, has 512MB RAM, 2 USB ports, & an Ethernet port (plus local taxes and shipping/handling fees.) 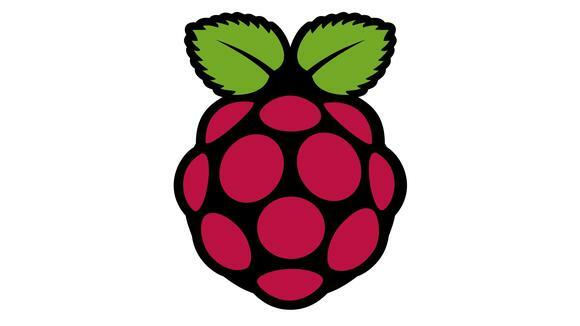 It uses a Linux kernel-based OS; currently, Raspbian is a Debian-based OS optimized for the specific hardware in the mini PC. This is the coolest thing to hit the technology world because of its simplistic approach at educating youth all around the globe. It truly is innovational and wonderful that this foundation is focused on the advancement and education of adults and children in the field of computers, computer science, and all other related fields. There is so much that you can do with this mini computer, so many projects, and so much potential… truly amazing. Don’t take my word for it… check out their website and purchase one of your own!! I promise you will be amazed and completely satisfied… Besides, it’s for a great cause; the education of today’s youth and tomorrow’s future… what better reason other than to support a charity foundation aimed at advancing education and practiced knowledge? 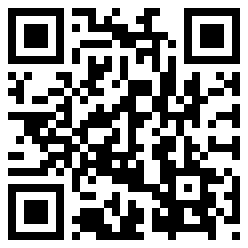 Go get your slice of Raspberry Pi!! Communication: Relationship Success or Failure?